SBS Televison and Online Australia in association with Screen Australia and in association with Film Victoria, Big and Little Films and Camp Sugar. 2008. Producers: Michael McMahon, Tony Ayres, Rebel Wilson. Director: Peter Templeman. CD (ST) Universal. 1792621. 2008. 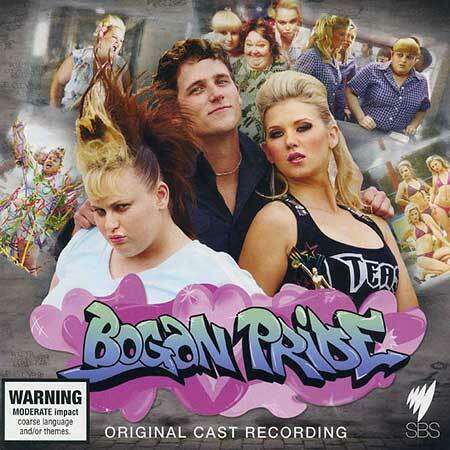 01: Bogan Pride (Titles Theme). 08: Lunch In The Library. 11: Fugly Girls Can't Dance. 13: I Need A Mong. 15: Shout It Out Loud! 16: Needle In Your Haystack. 18: Maths Olympiad (Electro Mix).